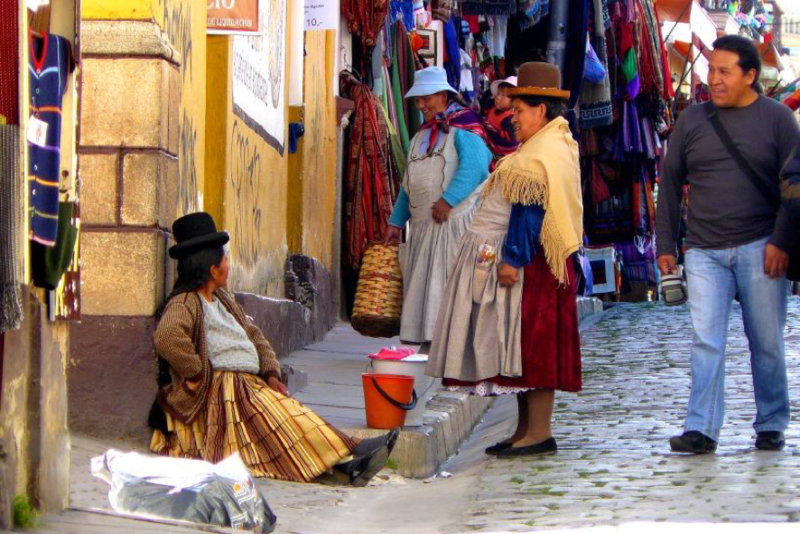 Bolivia, an Authentic, Diverse, and Exciting Gem in South America. South America is the region of the world with the second highest sustained growth for the last three years according to the United Nations World Tourism Barometer from June 2017 Travelers from all over the world choose to visit this beautiful part of the planet because of its pristine natural diversity, authentic cultural heritage, and thrilling adventure sites. Bolivia has all of these characteristics in a wide variety. Consequently, including programs in this amazing country is a must for companies looking to increase their revenue and reach new markets. Discover the cultural and natural diversity, beautiful sites, and exciting activities why you should offer Bolivia as an independent destination to attract new customers and increase your sales. Visitors should not miss experiencing the most authentic and multicultural country in South America. Native Bolivians of indigenous ancestry make up 62% of the country’s population are of indigenous ancestry and belong to 36 different ethnic groups, each with its own language and customs. No other country in South America has such a large indigenous population, and travelers will be grateful for the opportunity to discover this interesting and colorful culture. The wide variety of cultural activities makes discovering Bolivia´s authenticity and diversity an unparalleled experience. For example, tourists can visit traditional villages, participate in ancient festivals, and wander around colorful indigenous markets. These experiences go beyond superficial visits; creating, sensing, and participating are part of the excursions. 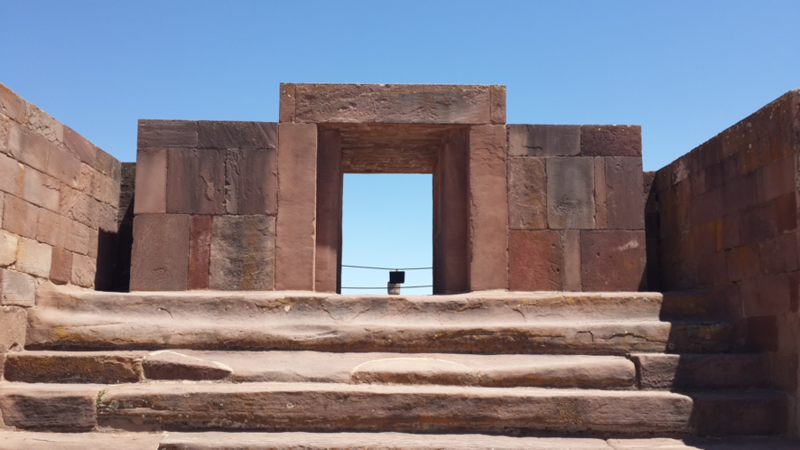 They can also witness the ancestral heritage as they explore historical sites like Tiwanaku, Samaipate, and the Island of the Sun where ancient energy is still present. For travelers, authenticity is so important that, according to Expedia Millennial Traveller Report (2016), 76% of the baby boomers rate experiencing authentic local culture as “the most important” aspect of their decision making, and 62% of Generation X consumers refer to local culture as the most important. These research results only confirm that Bolivia will become a very popular destination soon, and Pure! Bolivia offers you the opportunity to become the leading expert of this wonderful country. Besides its authentic and diverse culture, Bolivia will also become a must-see destination in South America because of its natural marbles. With its wide range of altitudes, from the high Andes to the low Amazon basin, many climates and ecosystems are represented in Bolivia´s available in Bolivia. Including this pristine country in your list of destinations will enable you to attract the nature-based tourism market, accounting for about 20% of the total international travelers and expecting to continue to grow, according to the United Nations World Tourism Organization in 2016. 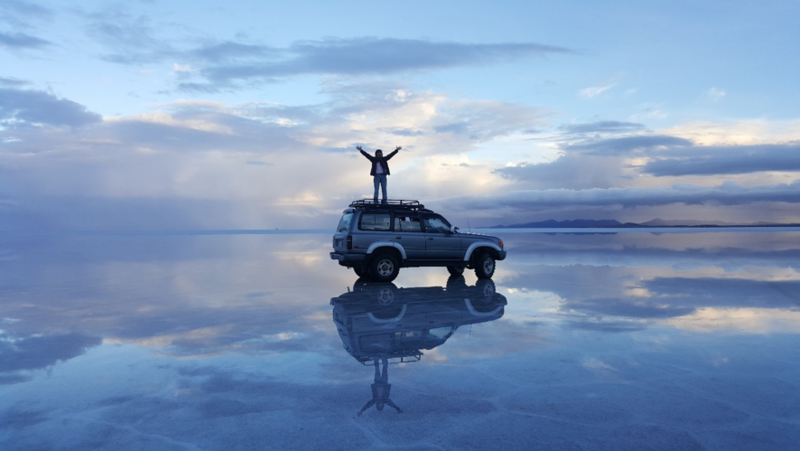 Most nature-seeking travelers know about Bolivia’s Uyuni Salt Flats and include this breathtaking area it in their itineraries. Nevertheless, this wonderful country has actually 24 protected areas covering in total 182,716.99 km2, and each reserve has its own highlights that tourists should not miss. Distributed throughout the country and in different geographic areas, they host a stunning diversity of wildlife and flora. 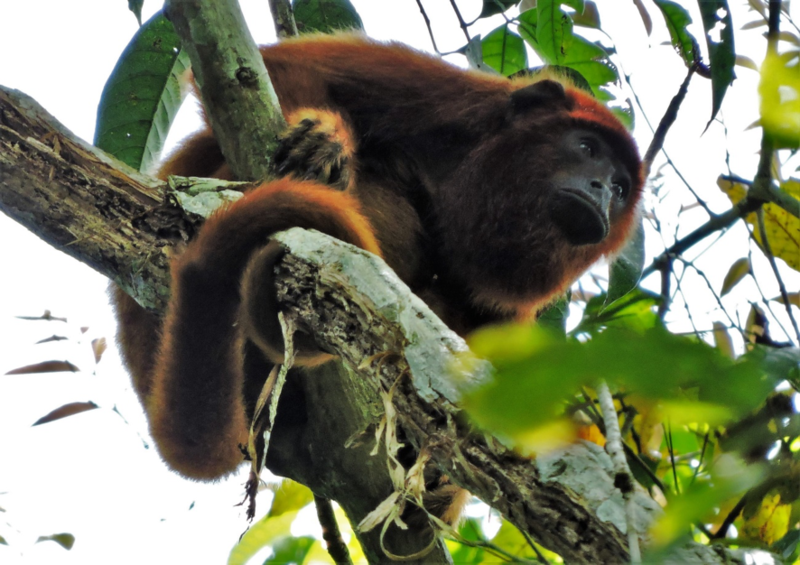 Despite its small size – only 0.2% of the earth´s territory – Bolivia holds 35-45% of global biodiversity. The small number of visitors maintains the environment cleaner and the landscapes even more pristine than in other countries in South America. Indeed, visitors of this wonderful country do not only get to see live animals but also prehistoric creatures or what is left of them. They have the opportunity to explore “one of the best places to see prehistoric footprints” in the world according to Smithsonian Magazine as in 2015. The Torotoro National Park is home to Cal Orcko where travelers can see thousands of footprints of almost 300 species of dinosaurs; a great destination for both adults and children. This is definitely another reason to include Bolivia in your destination portfolio. To complete the ample array of activities available for tourists, Bolivia’s geography is also perfect for adventure activities. 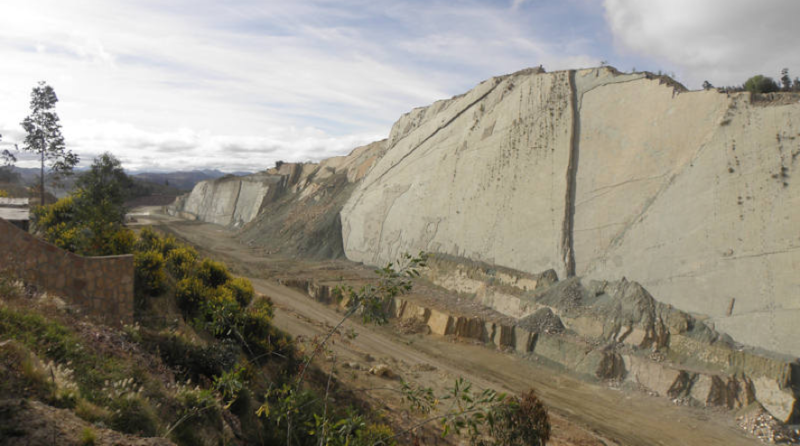 The magnificent Andes do not only offer soft and medium treks and hikes, but also challenging climbing opportunities. The worldwide known Death Road is only one of many exciting cycling opportunities throughout the country. Its pristine rivers are perfect for exciting white river rafting. Adventure seekers do not look for new activities but also for new environments for their favorite activities. Bolivia offers both, unique experiences in unexplored areas and otherworldly environments, becoming the perfect adventure destination. Bolivia’s authenticity, pristine nature, and thrilling adventure opportunities are still unknown to most visitors of South America, as before with other destinations that are famous nowadays, like Ecuador and Colombia. Today, tourists are looking for off-the-beaten-path destinations and appreciate leadership and innovation from their tour operators. Back in 2016, Traveler 24 already foresaw that travelers would be yearning for more off-the-beaten track experiences, and this trend keeps growing. Take advantage of Pure! Travel Group’s knowledge and experience in Bolivia to offer your clients unforgettable experiences in this authentic and diverse country.